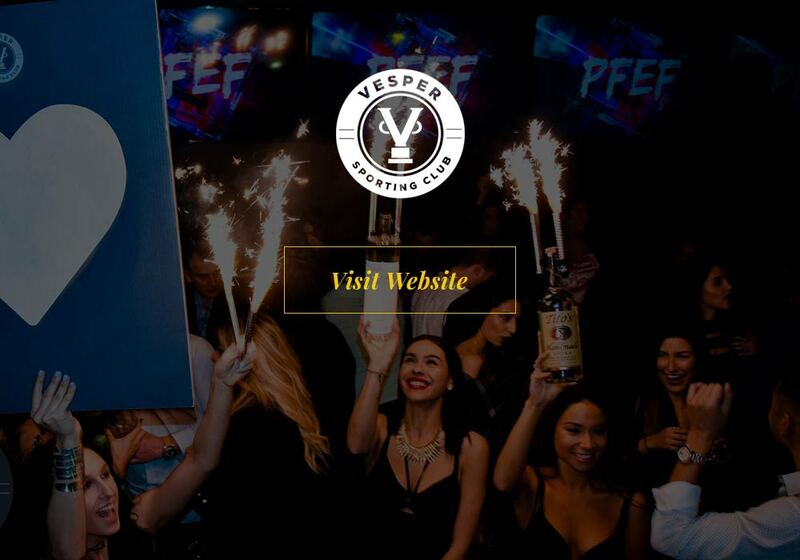 Home Hospitality Group is an innovative dining, nightlife, and daylife organization that develops, manages, and promotes its own brands. Focused on guest experience and experiential marketing, Home Hospitality was founded on creating moments through fresh culinary ingenuity, presentation, and customer service. Founded on decades of experience in the Food and Beverage industry by disciples of some of largest hospitality companies in the world. Several executives bring experience from holding key positions at Hakkasan Group, Borgata Hotel Casino and Spa, Kimpton Hotels, and Caesars Entertainment. Home Hospitality is focused on creating scalable brands that defy guest expectations while creating a return on its brand portfolio. Uniquely, Home Hospitality is internally funded through capital of the management group. Currently Home Hospitality is based in Philadelphia with plans to expand into continental markets within the near future. 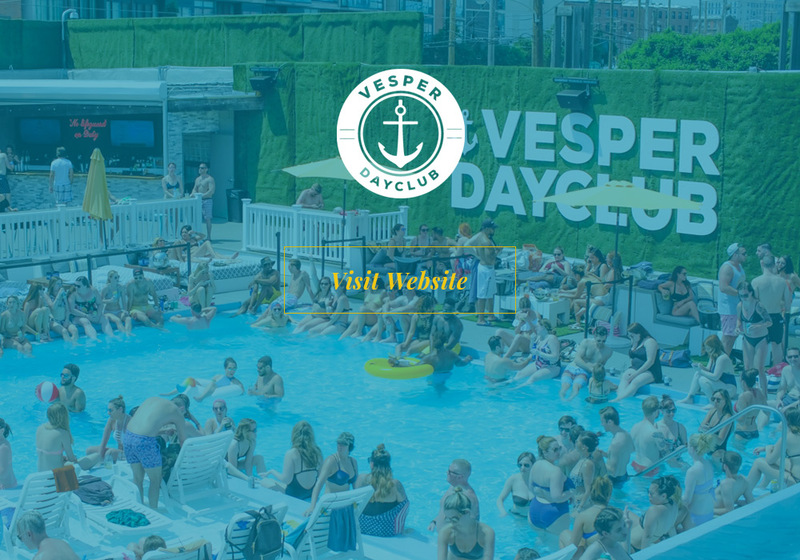 Their flagship brands include Vesper Sporting Club and Vesper Dayclub.